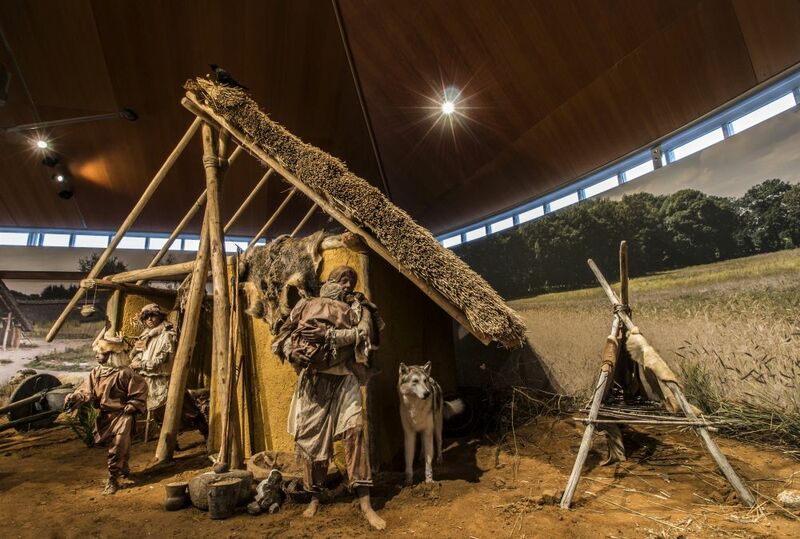 Experience the lives of the prehistoric hunebed builders for yourself in the new exhibition at the Hunebed Centre in Borger. 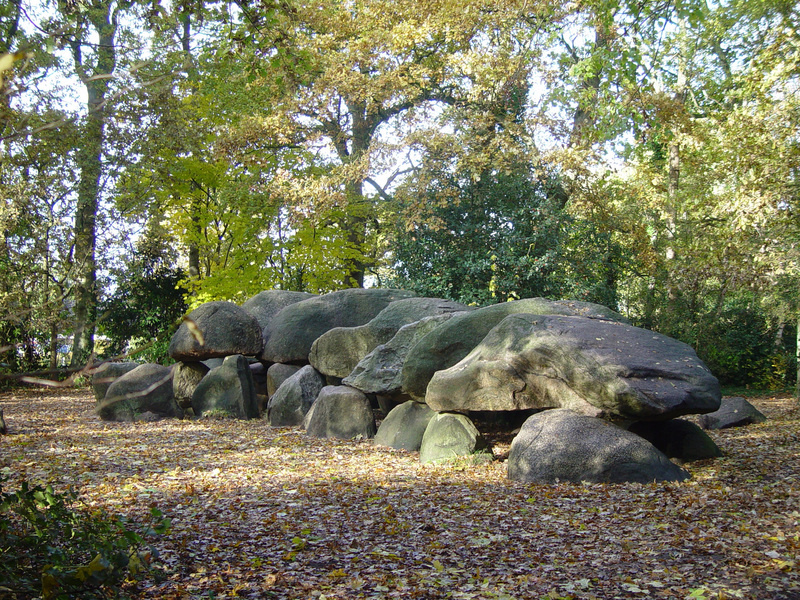 See the largest hunebed in the Netherlands with its massive stones, weighing up to 20 tons each. 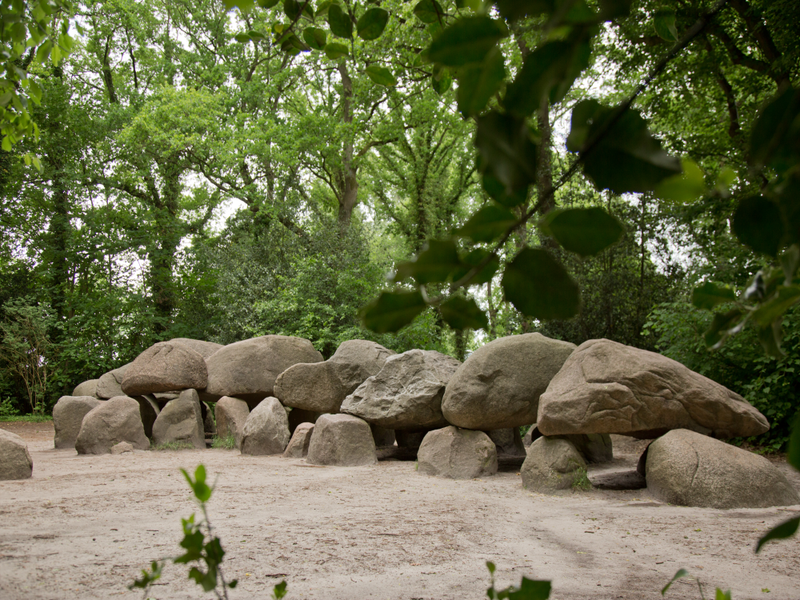 In the Gateway to the Hondsrug UNESCO Geopark you can find out how these enormous stones were brought here in the ice ages, and how people later adapted the landscape for their own use over the centuries. 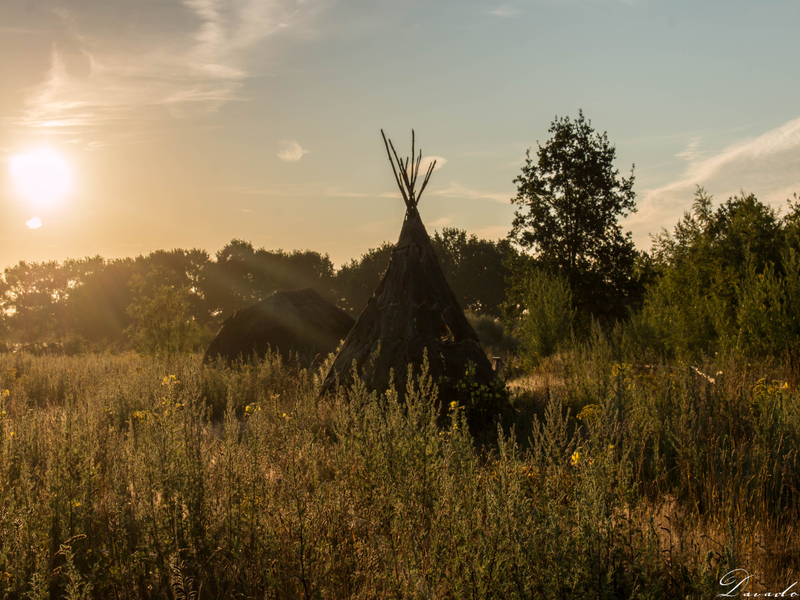 Learn about 150,000 years of history on the Hondsrug - the ice ages, the mammoths, the earliest inhabitants - here you will meet them all. 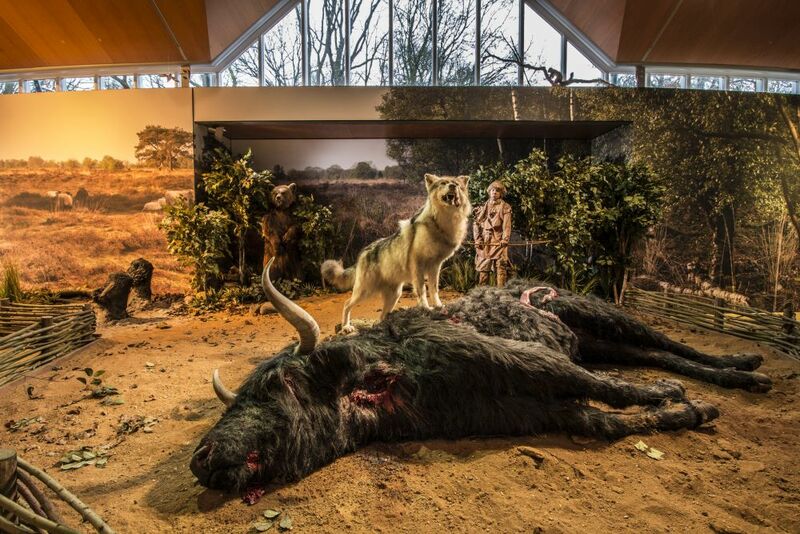 Outside, you can experience this history at first hand in the open-air Prehistoric Park (Oertijdpark) – find out how the earliest humans lived, see their burial mounds and temples, walk over a wooden bridge through the peatbog and go inside the ancient farmhouses in the prehistoric village. 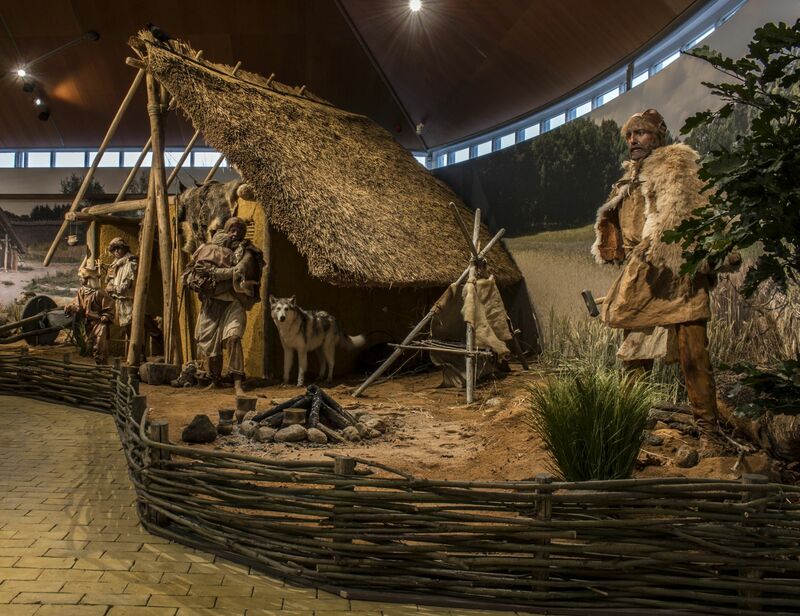 At weekends and during school holidays prehistory comes alive as these ancient people show you their simple lives and tell you their stories. Watch how they shape a flint or dye wool, and you can even smell the aroma of prehistoric cooking. 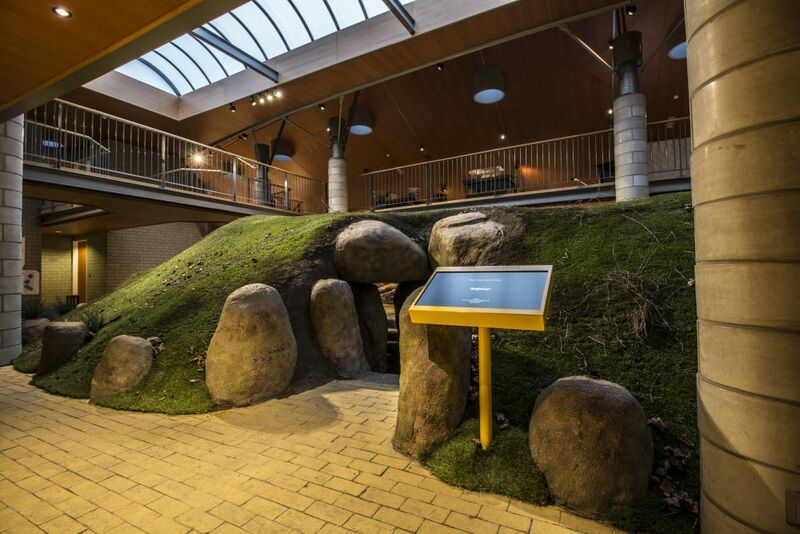 Finish your visit with a stroll through the largest Boulder Garden in the Netherlands. 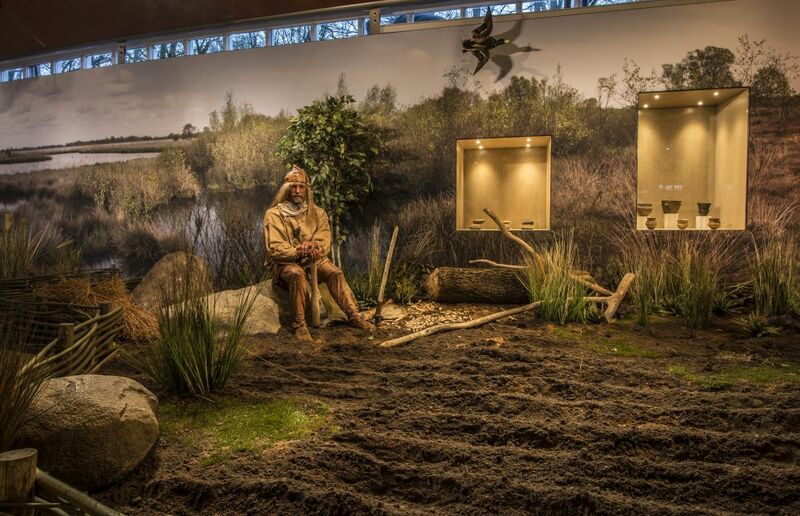 Enter the world of the hunebed builders in our new exhibition, an interactive experience which brings you face to face with your ancestors. 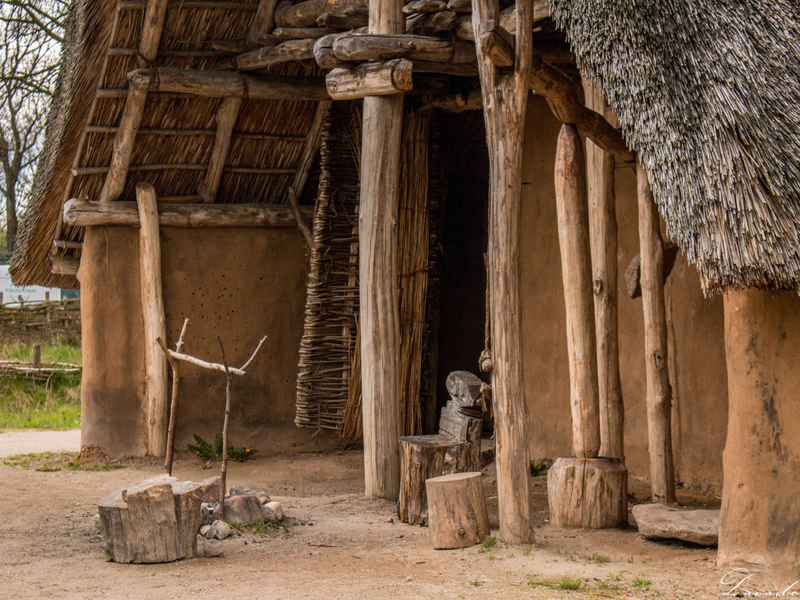 Discover how they lived, see their farmhouses and learn how they worked on the land. They were like us in many ways, but they had to live on what nature provided for them. Their lives were not easy, but still they were able to survive. Would we be able to survive in those same circumstances? I have studied Social Geography in Groningen. After that I became a tour guide for a tourist company. After travelling more than 50 countries and seen most of the important archaeological areas in the world I settled down in the province of Drenthe were I have been working in tourism. From 2005 onwards I am part of the team which developed the Hunebedcentrum till what it is now. I am responsible for marketing, product development, temporal exhibitions and more. 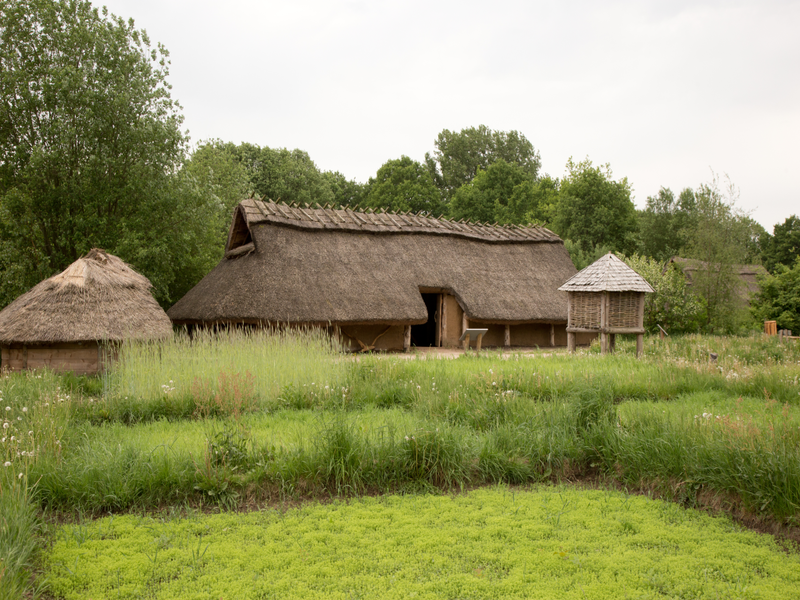 During my study Archaeology at the University of Groningen I specialized in museology and when training at the Historisch OpenluchtMuseum Eindhoven I came in contact with experimental archaeology. I work at the Hunebedcentrum since 2006. My tasks are the training of the visitor guides, making educational programs or products, thinking out new activities/events and creating exhibitions. 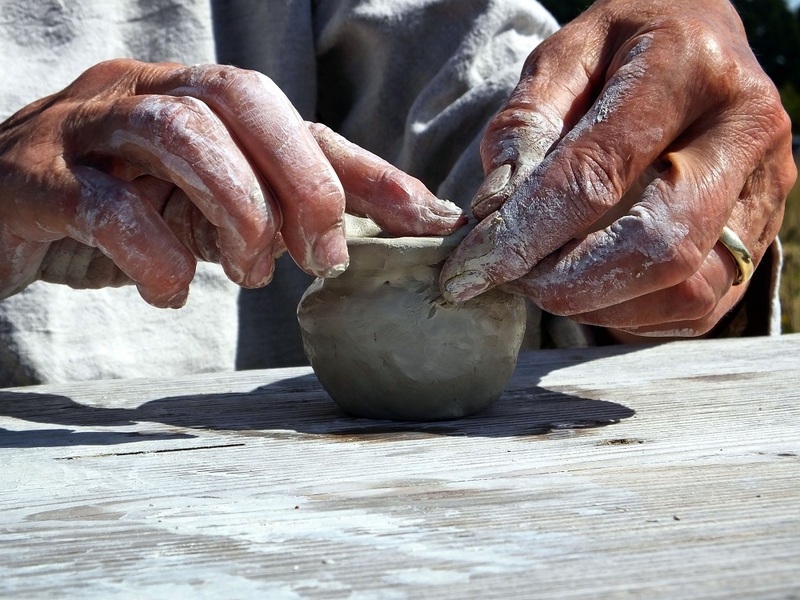 The coming years my goals are to improve the quality of our performance through co-operation with other museums and members of EXARC, enlarge our knowledge about experimental archaeology and to learn to do experiments by ourselves.